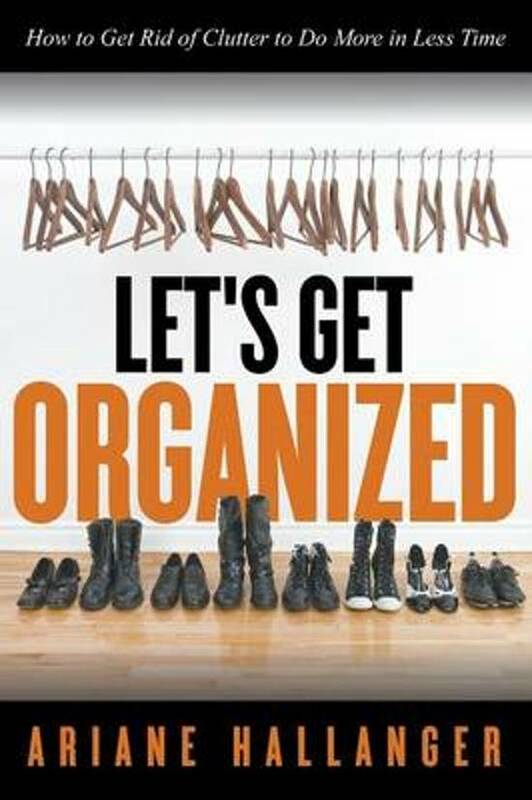 Organization can help one to categorize the items in his or her life, and to determine what is and what isn't needed. A good example is going through a closet, organizing things by type, and then throwing away unneeded duplicate items. 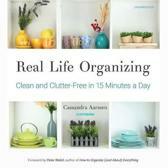 This same process can be used to declutter any area, and one's life in general.